Tonez Disco website now live! A new website from Pre-Tech PC Services. 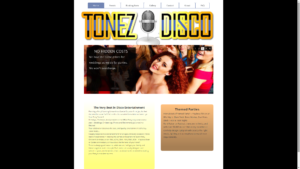 Say hello to Tonez Disco! A Southampton based family run DJ and Entertainment business.